So, we all know GDs are a dedicated, determined lot who will move mountains to make it to a mission. We know they reschedule their weeks around making sure their ships run smoothly and regularly, but there are times when even the epic determination of a dedicated GD falls a little short. What's a crew meant to do then? You're left hanging, I know. 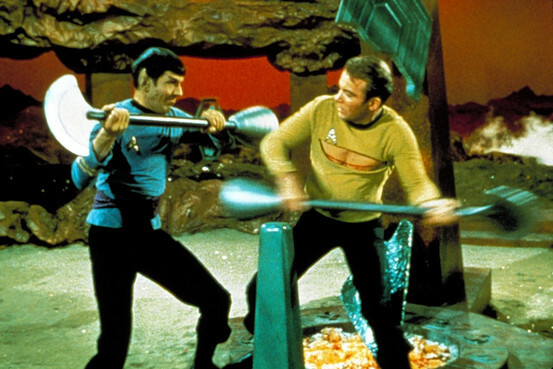 Paused for a fortnight with phaser in hand, or a patient dying, or a prisoner to interrogate, unable to progress ‘cause your GD has a dental appointment that just cannot be put off any longer. So you can't exactly continue the tale yourselves, after all, who knows where the GD had planned to aim you next, right? But you can all step to the side and have fun “Out Of Sequence” and play an "OOS" mission, set before the mission in question began (or during, if you’re lucky enough to have a decent lapse that week). Here are our favourite ways of doing that. Think Jadzia and Worf working out. The fight itself is exercise for your characters, but it's also the perfect background for that serious discussion you have been meaning to have with whatshisface in Sickbay. The holodeck will afford you any type of scenery, weapons, atmosphere, so if you want to work on your interpersonal relationships on top of a crumbling Mount Seleya, or on the green plains of Galakas IV, then go for it. I like a good musty, torch-lit Klingon cave, myself. Or, meet your lucky opponent in the gym. Most ships have them. Take to the boxing ring in the centre, have a small crowd gather even. The most important thing when writing a fight in a joint log, or live in a chatroom is this; give the other guy a good chance to win. It's not all about your own tactical skills or strength, it's cooperative writing, even if your two characters are looking to bash each others skulls on a nearby boulder. "Marianna spun faster than lightening, connecting the heel of her boot with her opponent's knee, feeling it bend sickeningly backward as she completed the move with a grunt of satisfaction." "Marianna spun as fast as she could, the heel of her boot aimed squarely at his knee." The first gives your co-writer no chance to avoid injury, the second one lets him write the injury from his perspective, or counter to avoid it. Try to keep in mind that there is as much fun (if not more, actually) in a epic loss than there is in a clean win. 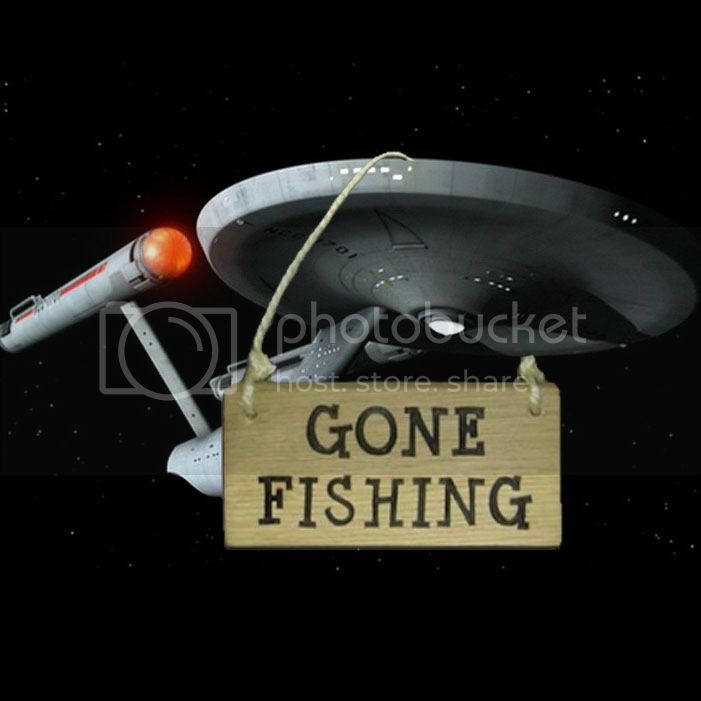 Aaah, a staple on the Enterprise, and why not on your ship, too? Poker is a great background activity for a larger group to play with, but naturally, the rules need to be altered to accommodate the format. Here are the rules that have worked best for me in the past. Then rip up each poker hand and crunch into little balls. These will represent the hands you could be dealt. Yes, this system requires some trust on the part of every player, but where on earth is the fun in cheating in an imaginary game of role-played poker? B. Each character takes a turn at dealing. Once this has happened, each player selects one of their pieces of paper and opens it. This is your hand. It may be good, it may be OK, or it may be junk. Starting in sequence (decide where everyone is sitting beforehand so you don’t get muddled. I find quickly sketching out a seating chart is useful for this), each character takes turns to bet, or to fold. Bluffing is allowed, but again, if your character is a bad liar, you have to remember to make your bluff a little obvious. If you have a telepath in your party, remember to occasionally give them a whisper to tell them if you’re feeling confident, or nervous, etc. Or remind the telepath in question to wear an inhibitor so they don’t have an edge. Bets are made using chips. "I bet five chips", "I see your five and raise you five. The bet is ten chips, Commander..." etc. C. Once the first round of betting is seen to, a second round begins. If your character folded, feel free to have them go get a drink, or comment on those still playing. Remember, the game is meant to be in the background, so use the time well between turns. D. Rounds of betting will continue until someone pays to "see" all hands dealt. This is where you reveal the hand you chose. "I had nothing..." "Ha! Full house!" "Not so fast, Lieutenant..."
E. A new hand is dealt and the whole sequence starts over again. Really, the amount of chips you win or lose isn't important. If you find you have won several hands, then make up a number. If you lost, then likewise, decide yourself when you have run out. An OOS is unlikely to last more than a few rounds, really, as each one takes time to complete, so a poker game is most likely to be a small snapshot of a longer evening. Win or lose, though, it's a great way to spend a free mission. You'd be surprised how many friendships can be started (or ended!) 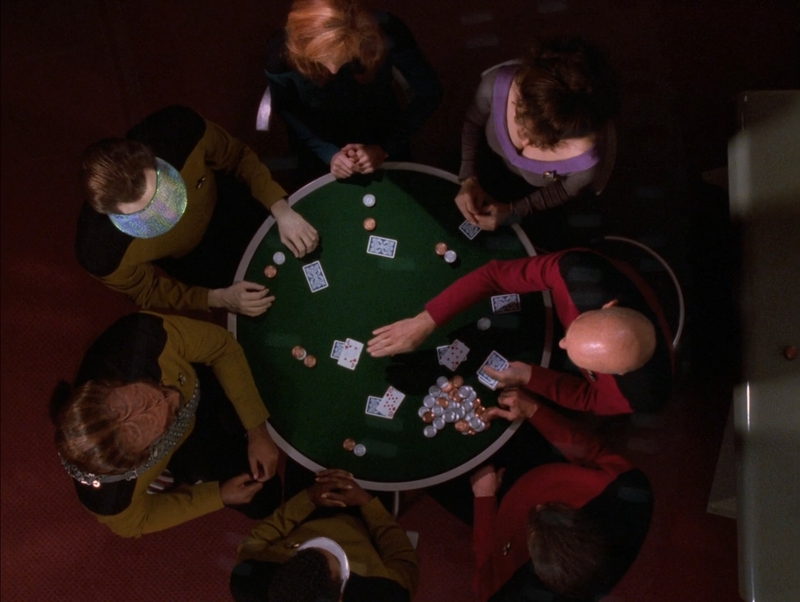 around a poker table on a starship. Can you think of any other ways a crew could occupy themselves when they have a free week?